There’s more to business growth than just increasing turnover and it doesn’t just happen, it needs to be planned in order for it to be sustainable. By working with a Remedy High Growth Coach, you have access to experts who have a proven record of growing businesses. 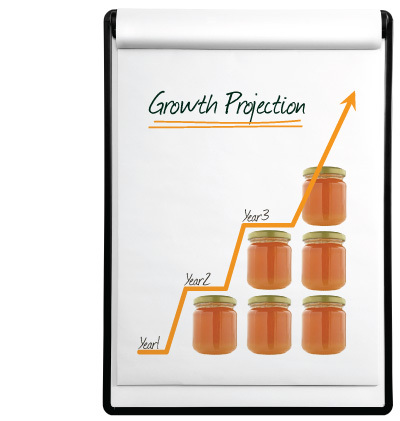 From the formulation of a growth strategy to the delivery of higher profitable sales you get support all the way. Your Growth Coach will work with you to identify the barriers to your business growth and put in place measures to overcome them. If a marketing plan is required you’ll get support to evaluate your current market position and where you want to be in the future, then your marketing expert will be available to help you achieve your objectives and maximise your growth potential. This will lead to improved sales, increased profit and greater cash generation for you. Staff training and skills development is often a part of your growth plan and it may be difficult for you to know where to go for the right courses. Your Growth Coach will have access to a large network of training providers so you can be sure the company chosen to develop your staff meets the exacting standards of professionalism and integrity demanded by Remedy. If you think now is the time to put in place a Growth Plan for your business, Ian Perry is ready to speak to you in confidence on 01473 310833.